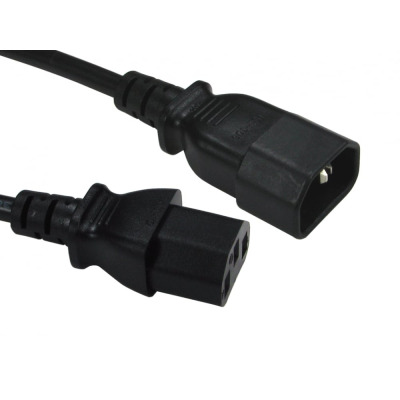 IEC C13 to C14 lead can be used as a IEC power extension lead to extend an existing IEC mains lead for a computer / monitor or for UPS power connection lead. 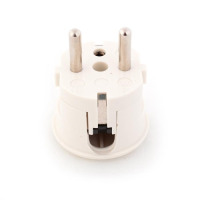 An IEC (C13) to IEC (C14) extension cable, more commonly know as a kettle lead extension cable is used for powering a variety of electrical appliances such as PC base units, monitors, printers & photocopiers and a whole host of other equipment. 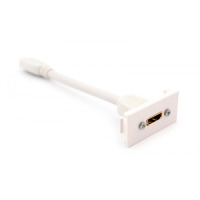 Can be used as power extension or computer/monitor/UPS power connection lead. 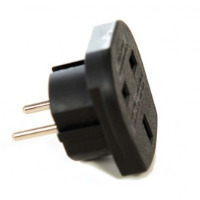 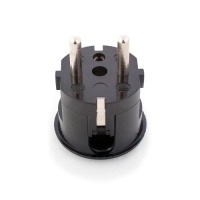 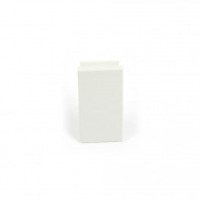 Connector A: IEC C13 (EL 701A), moulded 3 pole straight 250V, 10A female connector, approved to IEC EN60320. 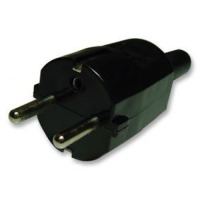 Connector B: IEC C14 (EL 705), moulded 3 pole straight 250V, 10A male connector, approved to IEC EN60320.